Greensborough is a lovely leafy family friendly suburb 20km north-east of Melbourne, Victoria, Australia. The best kept secret in Melbourne the locals say! Greensborough borders the beginning of the Green Wedge, an area of rural and natural environments running out northward into Eltham and Diamond Creek. The Plenty River, a tributary of the Yarra River, runs through Greensborough joining the Yarra at Templestowe. There are many interesting walks to enjoy! Greensborough has easy access to the East (Eastern Freeway), to the West (Western Ring Road) then Princess Freeway or to the very North (Hume Highway) and only 20 mins drive to the airport! The vineyards are not far away so you can always enjoy the wonderful Yarra Valley. By the way houses are reasonable in price and being on the correct side of the ring road – fewer traffic jams! 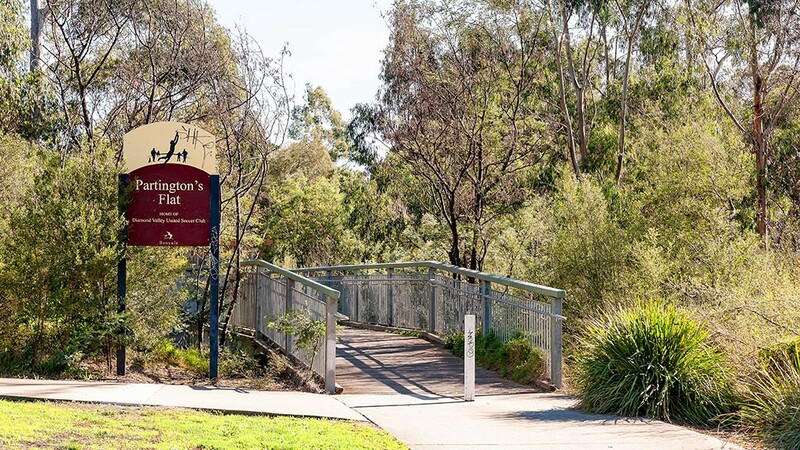 Come and Explore Greensborough: you will love it!